WASHINGTON - Following a request by Hardwood Checkoff opponents, the woodworking industry now has until Sept. 7 to submit comments on the proposed program. Hardwood Checkoff would set a tax on lumber producers to help promote wood sales, similar to the "Got Milk?" and "Pork: The Other White Meat" ad programs. Some timber and lumber producers do not want to see the program launched. 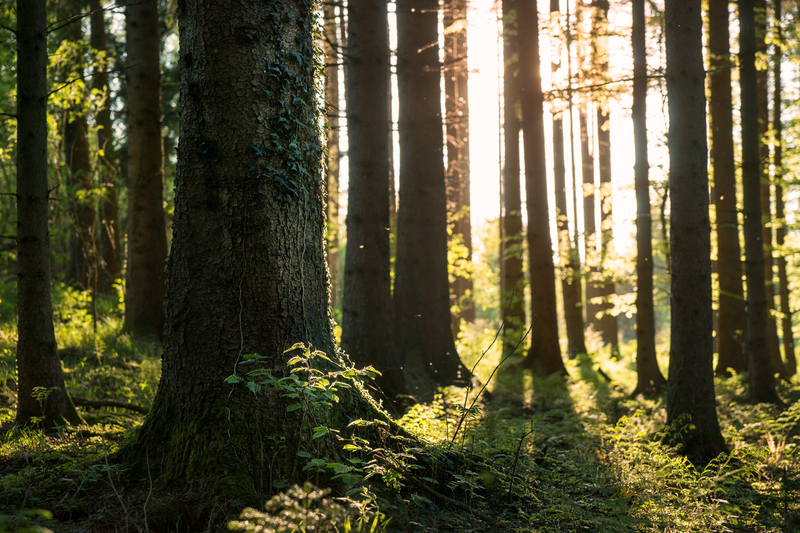 The USDA said the 60-day extension will allow "additional time for industry stakeholders and others to review the supplemental notices and provide feedback" on the proposed Hardwood Lumber and Hardwood Plywood Promotion, Research and Information Order (79 FR 68298). Notice of the extension was listed in the July 1 Federal Register. • "Substitute the term 'manufactured' for the term 'produced' and omit the phrase 'within the United States'" to clarify that "the Board's review is on covered hardwood manufactured, and that the review is not limited to sales within the United States." • Adding the abbreviation "KD" to the term kiln dried to clarify the abbreviation. The proposed Hardwood Checkoff program was first published in the Federal Register in November 2013, and revised in the spring of 2014. The program has received its share of controversy, with wood industry groups for and against the checkoff voicing their views. 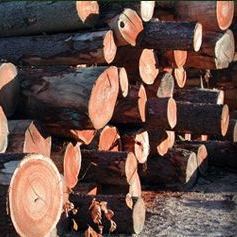 Under the Hardwood Checkoff proposal, as posted in the Federal Register, funding for the program would come from sawmills producers and kiln operating facilities with annual sales in excess of $2 million. These companies would be required to pay $1 per $1,000 on sales on the raw product. Value-added – though still considered unfinished – products, such as unfinished strip flooring, mouldings, dimensioned components, S4S, etc., will also be subject to a checkoff fee, but at a reduced rate of $0.75 per $1,000 in sales. Hardwood plywood mills with annual sales in excess of $10 million would pay $3 per 1,000 square feet of production; companies would be given a “credit” for lumber purchases, which is deducted from their fee. 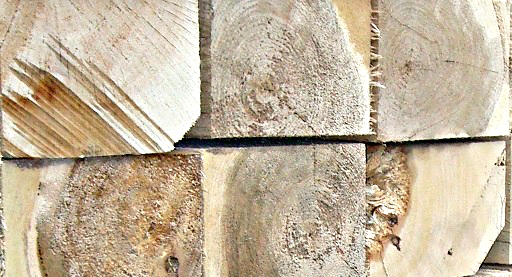 If the proposal passes, it would be the second checkoff in the woodworking industry, and the first for hardwood; passed in 2011, the softwood industry's Softwood Lumber Board promotes the usage and benefits of softwood lumber products in outdoor, residential and non-residential construction.